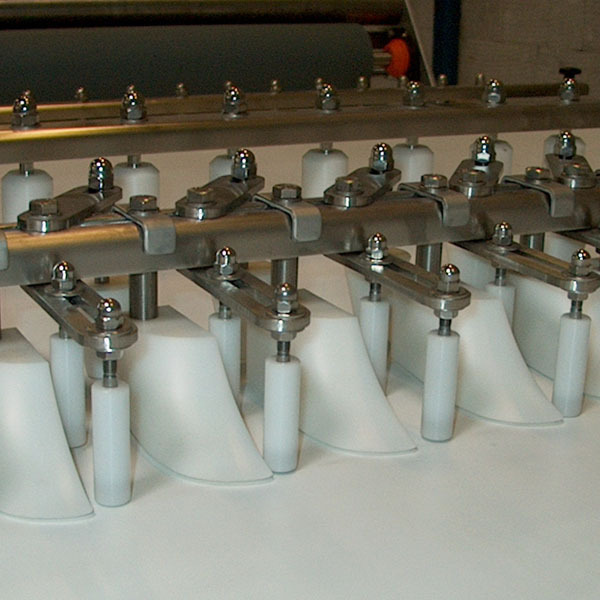 Bodijn also delivers customized solutions as well as applications for the food and non-food sectors. Examples of this are marsh mallow and layer cake lines but also cooling lines and foundry lines. 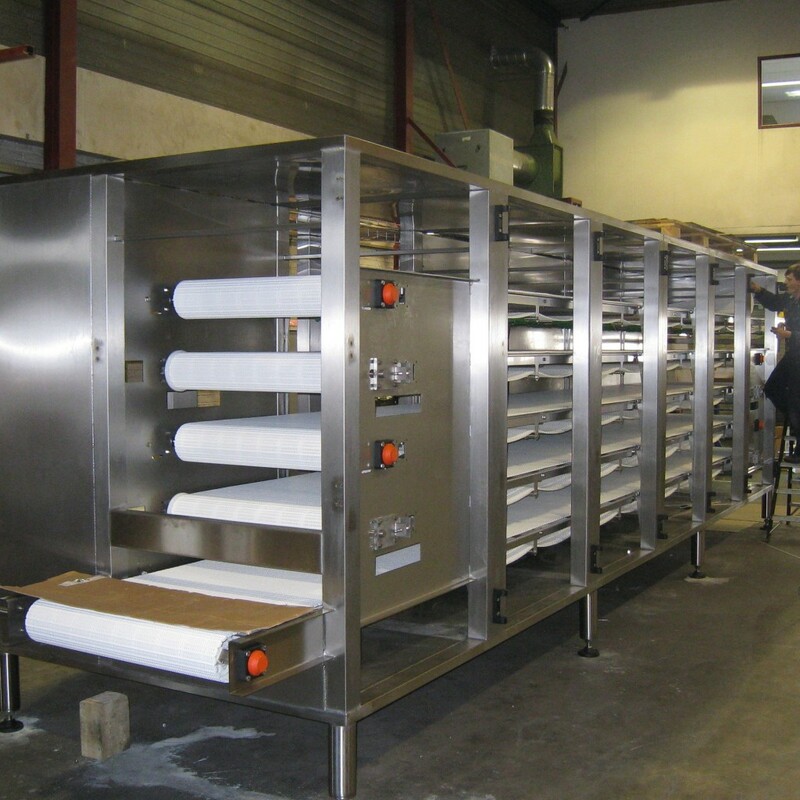 Another example is an automatic pre-treatment installation for thermal galvanizing small loose products. 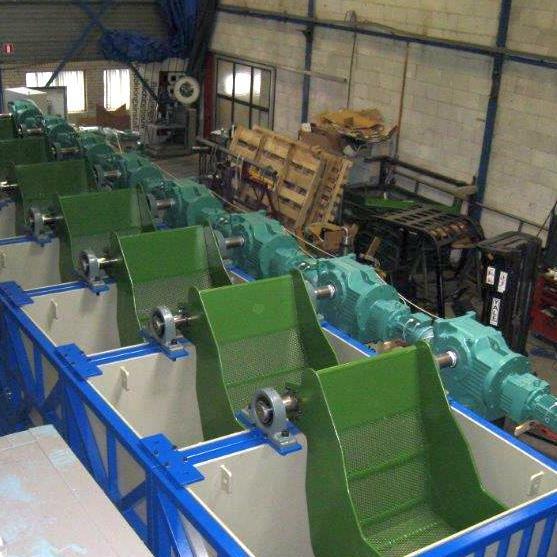 We will design, assemble and then install such machines for you. Everything will be made to your specifications, precisely to your needs.producten. are filled with a liquid product. Some products that have just been finished such as confectionery must often be left to cool before being weighed and packaged. 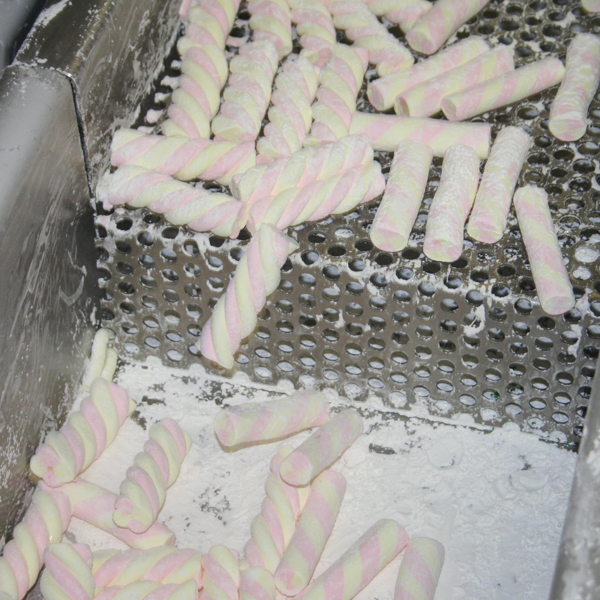 We have developed a special production line for the famous marsh mallows. 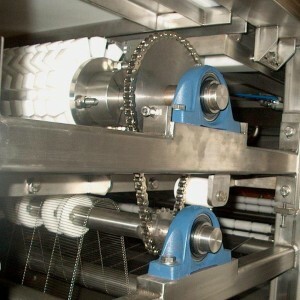 We have developed a special production line for making layer cake (cake with various layers of filling). These are several tilting devices assembled behind one another in acid-resistant synthetic containers.